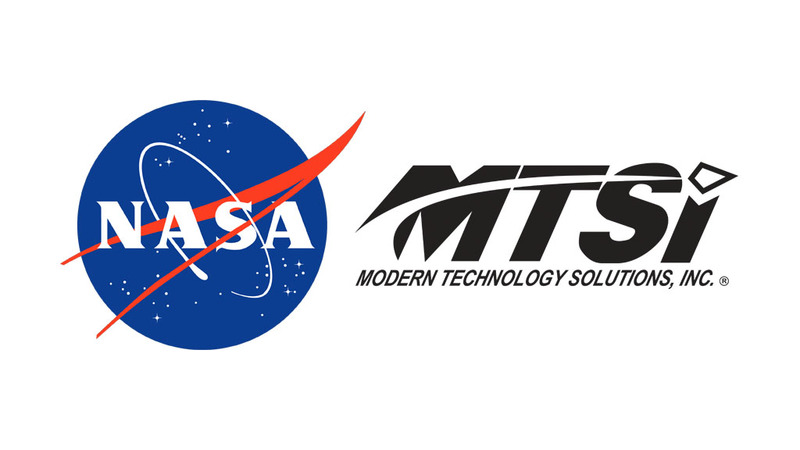 NASA and MTSI to Partner towards Developing a Certifiable Autonomous Aircraft Framework – Modern Technology Solutions, Inc. The National Aeronautics and Space Administration (NASA) and Modern Technology Solutions, Inc. (MTSI) will partner over the next 24 months to develop a framework for autonomous aircraft that can be used to achieve Federal Aviation Administration (FAA) certification. For MTSI, a 100% employee-owned engineering services and technology solutions provider for the defense industry, intelligence community, and commercial markets, it will be the company’s first ever NASA Space Act Agreement, which enables it to partner with NASA Armstrong on the NASA Traveler Project. The objective of this NASA-led project, termed Resilient Autonomy, a Joint Capability Technology Demonstration (JCTD) through Office of Under-Secretary of Defense Emerging Capabilities office (OUSD/EC) is to develop a robust architecture and methodology for certifying fully autonomous systems by using a technique known as multi-mode run-time assurance or MM-RTA. This technique places a deterministic “wrapper” around the autonomous system’s non-deterministic software in order to safely bind the untrusted system’s behavior. MTSI’s self-funded Innovation Program will help develop software code and algorithms that will be part of the core Expandable Variable Autonomy Architecture (EVAA) and supporting safety monitors and modules under the terms of the Space Act Agreement.